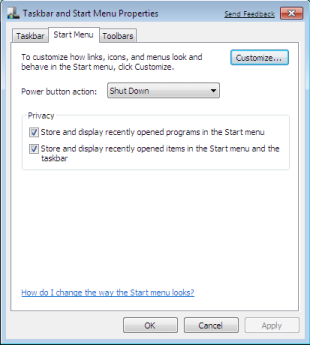 No Run command on Windows 7 Start Menu, here's some steps to enable Run Command on your Windows 7 Start Menu. The Search Menu is also the same function with Run command in case you don't know. 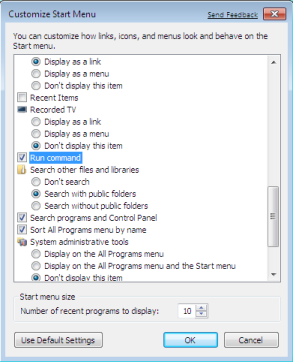 Run command is still available when you prefer to use it by just pressing Windows key + R but if you want to pin it on your start menu just follow the below steps. Follow the quick steps below to enable your Command Prompt in Windows 7 PC or laptop. 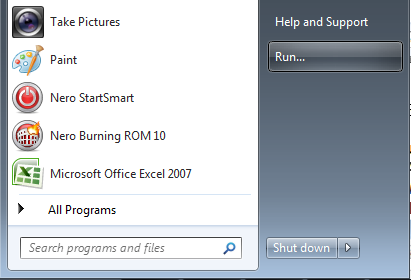 After enabling you can now use the option right on your PC start menu. Click Windows 7 Start Button. Click Control Panel then Appearance and Personalization. 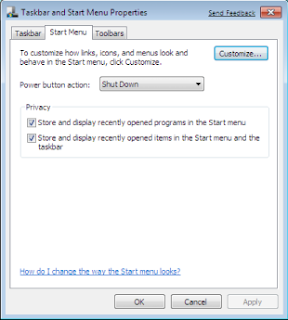 Click Taskbar and Start Menu. 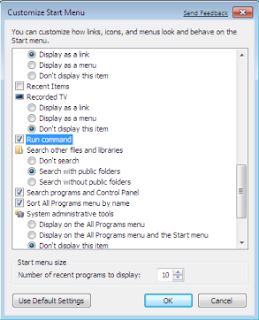 Click the Start Menu tab, then click Customize. 5. Select the Run Command check box, and click OK. The Run command will will now appear on the right side of the Start menu.